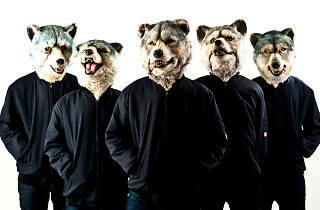 Some of the best in Japanese rock is arriving in Hong Kong in the form of Shibuya quinetet Man With A Mission. 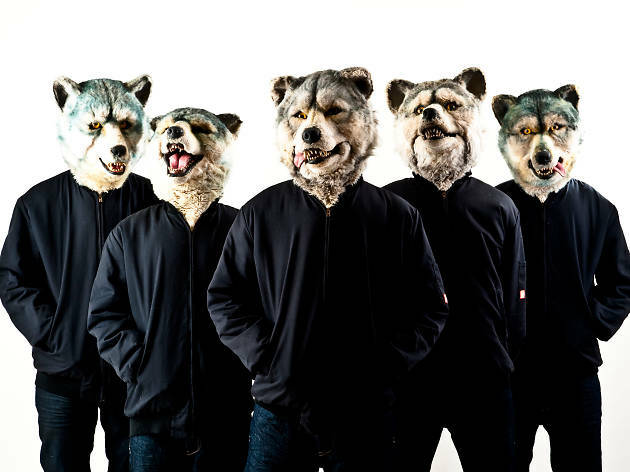 Formimg in 2010, the five-piece have established themselves as one of the biggest bands in Japan with their mix of hard rock and dance-pop elements – the fact that they also don the heads of wolves for their concerts and music videos separates them from the pack, too. Join the herd for their show at KITEC this month.